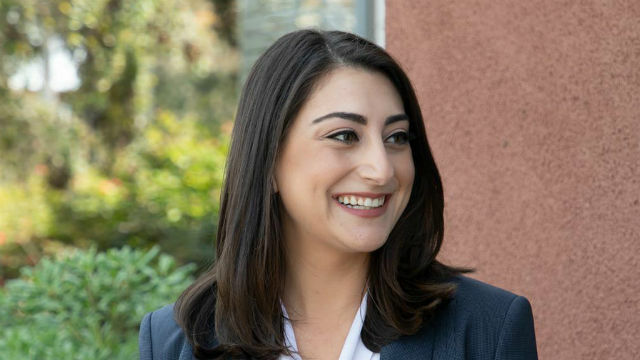 Political newcomer Sara Jacobs called fellow Democrat Mike Levin on Saturday to concede the second place spot in the runoff for the 49th Congressional District. The latest figures from the California Secretary of State’s Office show Levin at 17.5 percent to Jacobs’ 15.6 percent. “While there are still thousands of votes left to be counted, it’s time to bring our party together and turn our efforts and attention toward making sure Diane Harkey does not go to Congress,” she added. Harkey, a Republican who is chair of the Board of Equalization, is currently at 25.6 percent of the vote. Jacobs’ concession means two candidates from Orange County will vie to succeed Rep. Darrell Issa in the district that stretches along the coast from Del Mar to Ladera Ranch. Harkey, a former mayor of Dana Point, was endorsed by Issa. Levin is an environmental attorney and resident of San Juan Capistrano. Jacobs, a former Obama administration official, thanked her supporters and expressed pride in what had been achieved during the campaign.